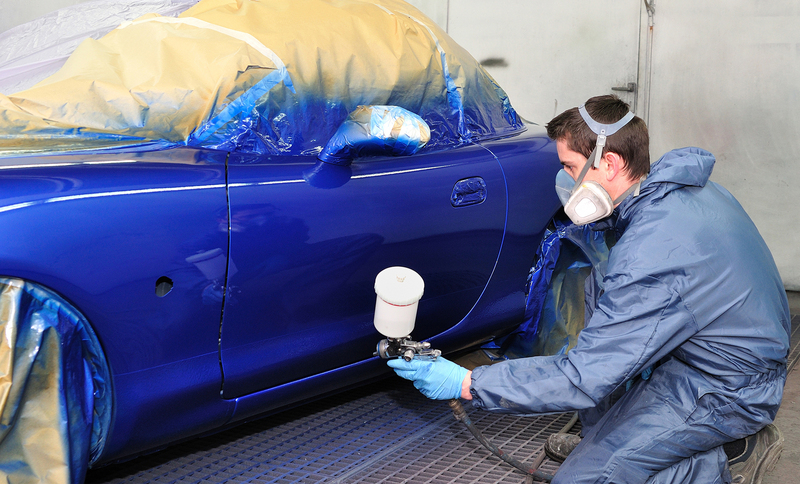 Bodytech Accident Repair Centre has been trading in Salisbury for over 25 years during which time thousands of customers have relied upon us for car and light commercial body and paint repairs. 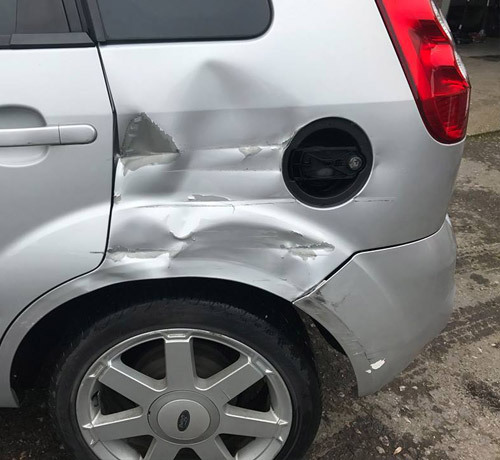 Bodytech Accident Repair Centre is a highly principled company and has the ability to carry out manufacturer standard repairs to all makes of cars and light commercial vehicles. Above all, we are able to see what needs to be done and we are able to get on with it. We pride ourselves in providing a friendly and honest service whilst gaining great satisfaction from our work. Our highly skilled technicians have many years experience and this is one of the reasons our customers keep coming back to us. Fill in the form below to ask a question or request a quote and we will respond as soon as possible. We all know that sinking feeling as you hear a crunch from the back of your car and those apprehensive few seconds as you get out to survey the damage. Or that moment when another car hits yours. Not to worry, Bodytech Accident Repair Centre can restore your car so it’s as good as new. 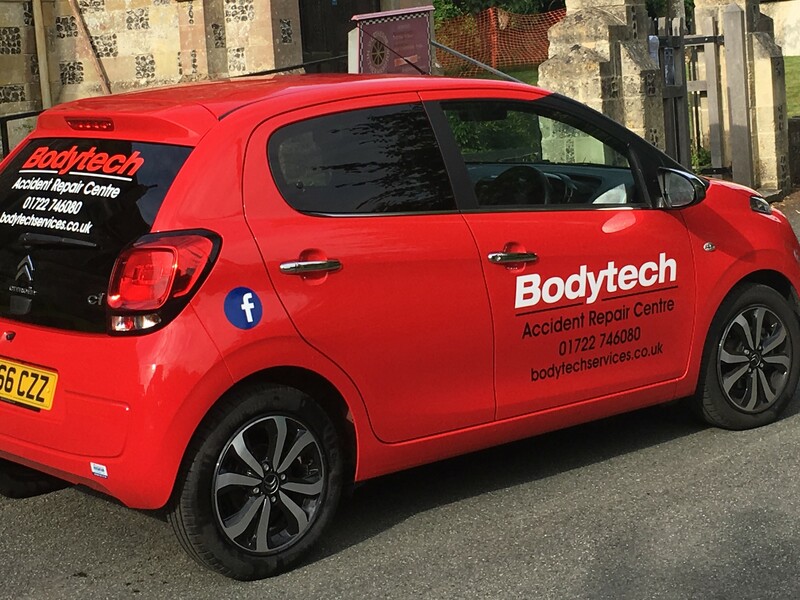 Bodytech are a well established accident repair centre with a 25 year history, with principles and with the ability to carry out manufacturer standard repairs to all makes of cars and light commercial vehicles. Above all, we’re able to see what needs to be done and we’re able to get on with it. Bodytech body shop can work to any budget. 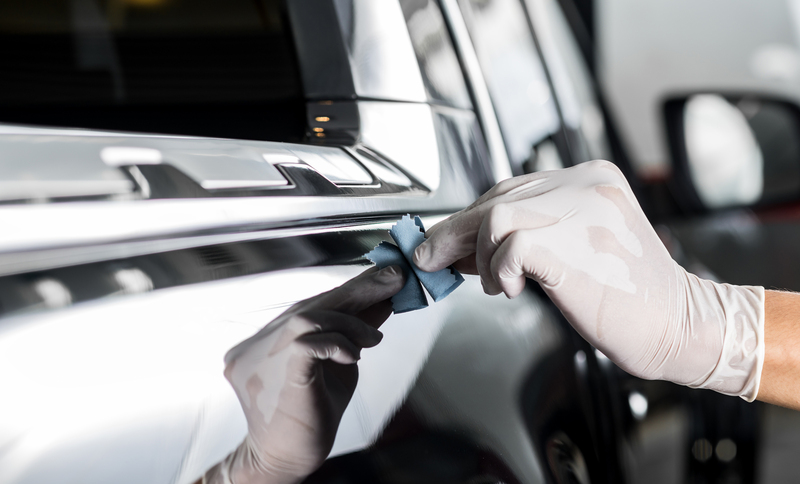 For the odd bump, dent or scratch, it doesn’t have to be expensive. Give us your budget and we’ll see if we can meet it. In some cases we could obtain a used part, for example, a second hand door, bumper, mirror or a headlamp. All parts can be sourced. It’s all available and if chosen carefully the savings can be quite amazing. Bodytech is the only name you need to know for the repair of Light Commercial Vehicles. 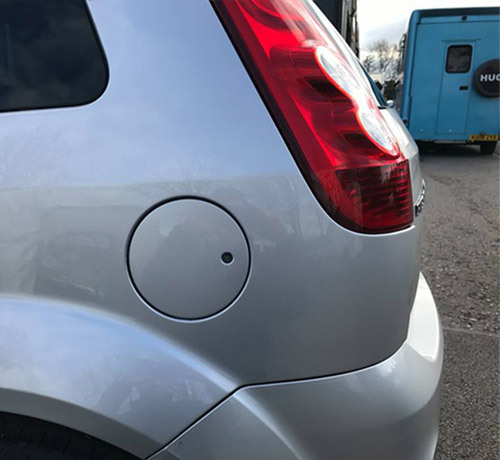 We have the experience and the facilities to repair all light commercial vehicles, from a regular Ford Transit box van, a Luton style Mercedes Sprinter, Minibuses, Motorhomes, Horse Boxes and many more 3.5 ton specialist vehicles. During your cars working life it’s inevitable it will pick up the odd scuff, scrape or dent. 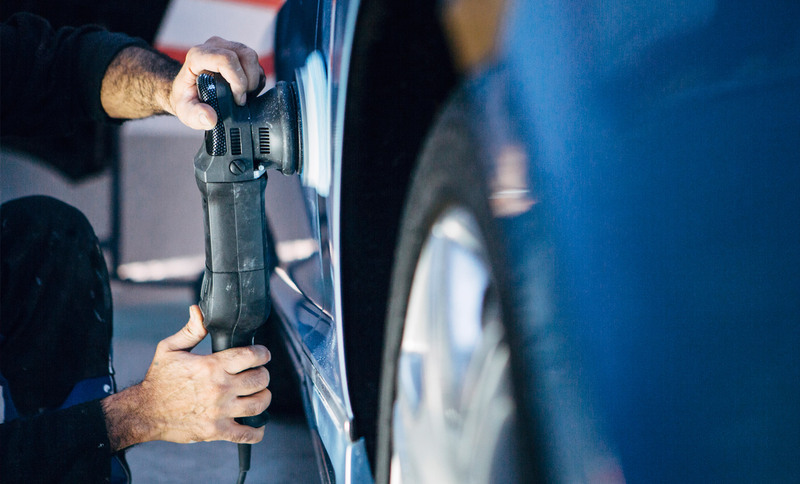 Returning a damaged leased car can result in an unexpectedly high repair bills as even minor repairs are likely to be charged at inflated bodyshop rates. Refurbishing your lease vehicle with Bodytech Crash Repair before it’s return will save you money. Our approach to lease repair work is simple – restore the vehicle to meet the guidelines stated in your lease agreement so you avoid penalty fees. Small & Medium Area Repair Technique (small dents, bumper scuffs, scratches and kerbed alloy wheels). The alternative and cost effective body repair system. SMART repairs a will help you avoid making expensive insurance claims.